· Too Faced Just Peachy Mattes ($45) This is one of the best all-matte palettes on the market right now, particularly if you love those warmer, peachy-toned shades. This is what I wish the original peach palette was because the shades just go together so nicely in this one, and I feel like you can create so many different looks with this. With the original, I was always trying to figure out which colors to put together but this one inspires me so much more and the way it’s laid out, is pretty much foolproof since you can go right across each row for a complete look. The formula is also one of the best I’ve seen from Too Faced in a while…they’re highly pigmented and blend beautifully on the eyes. · Huda Beauty Obsessions ($27) I’m also loving the new Huda Beauty Obsessions palettes…I actually have three of the four shades. I picked up the Mauve one first and liked it so much I went back for the smoky and Warm Brown ones…the only shade I didn’t get was Electric because I don’t see myself wearing bright neon colors, so that was a pass for me. They are teeny tiny palettes (they fit in the palm of your hand) but they still manage to fit 9 shadows in here and the pan sizes are larger than you would expect…they really made use of the space that they had. The formula on these is just phenomenal, pigmentation-wise, I think they’re the best I’ve seen from Huda Beauty so far…the shimmer shades are so buttery and creamy, and the mattes are velvety soft and highly pigmented. I love these so much! · Clinique Sweet as Honey ($32.50) If you’re looking for a more cool-toned option, the Clinique Sweet as Honey palette is a beautiful choice! It just launched this fall and has some really pretty muted browns, berries, taupes and grays that are very wearable for every day or if you work in a more conservative office environment. It has a mix of matte and shimmer shades and the shimmers aren’t super intense or glittery. The formula is easily buildable and smooth and blends really nicely on the eyes. It’s just a really pretty palette if you’re looking for something a bit more understated and not super intense. 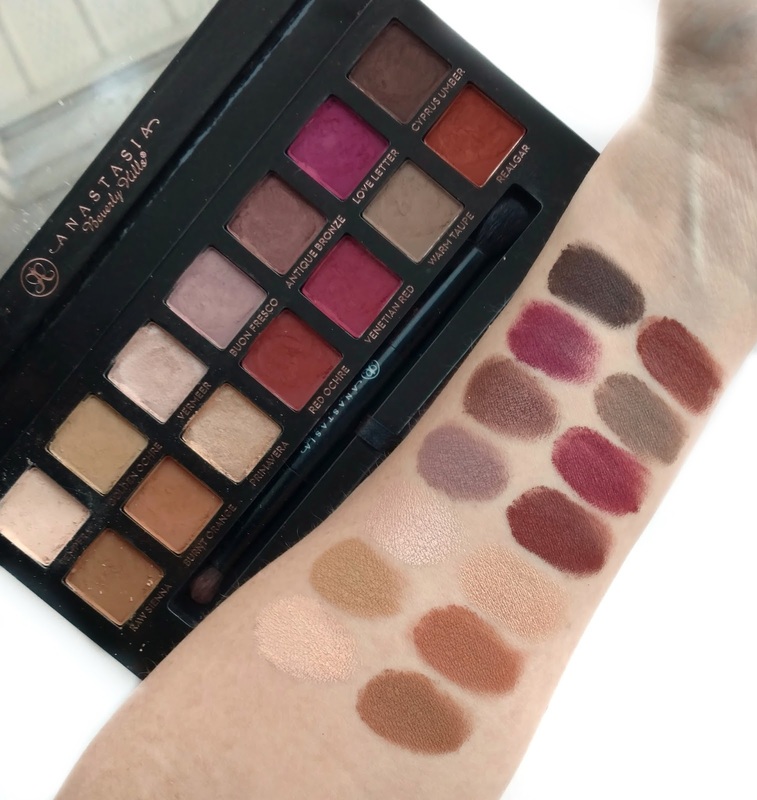 · Anastasia Modern Renaissance Palette ($42) If you still don’t own the Anastasia Modern Renaissance palette, now’s your excuse to finally add it to your collection. 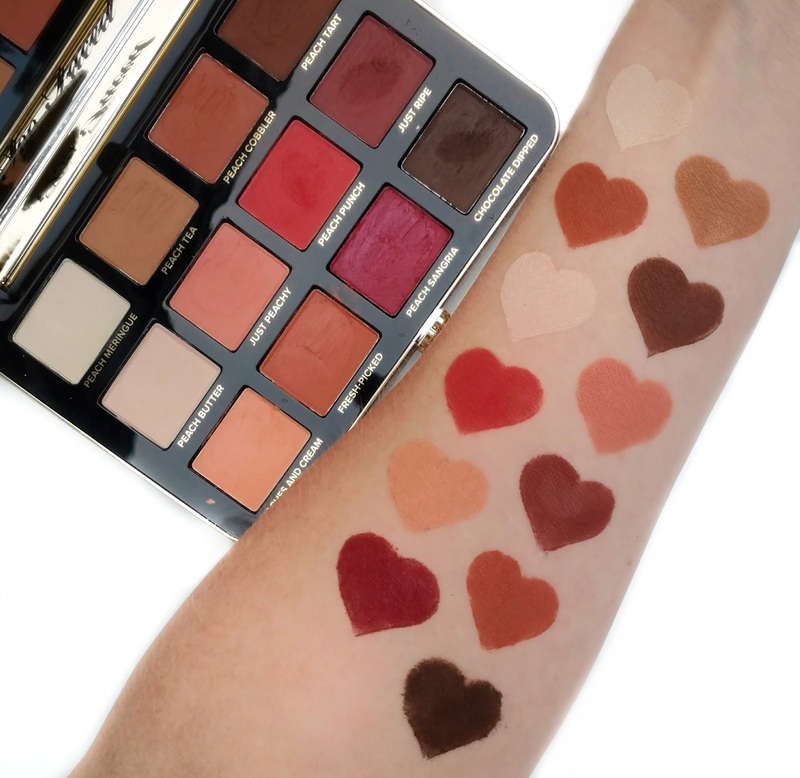 This surprised me by being one of my favorite palettes of all time because just looking at it, I thought it was going to be too intense for me. I mainly bought it because I wanted to review it for my blog, but I honestly didn’t think I would fall in love with it like I did. 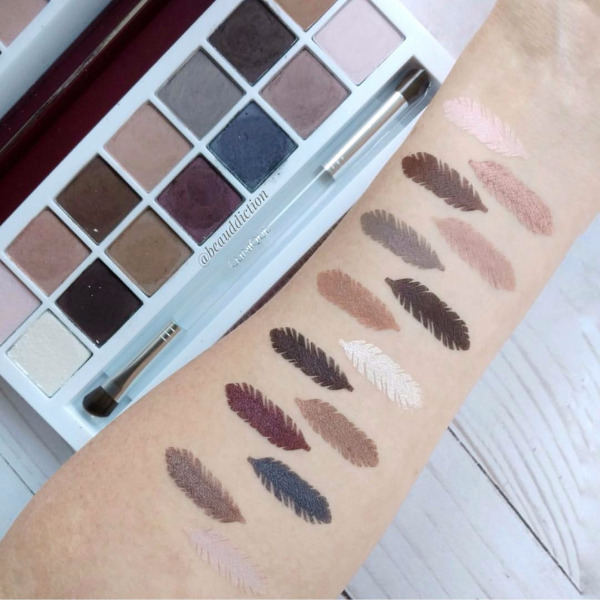 When you look at this palette, all you see are the pops of red and orange, but this is a very neutral, wearable palette overall with shades of brown, gray, and even lavender. The formula is incredibly pigmented and it blends and wears like a dream. I think it definitely lives up to the hype! 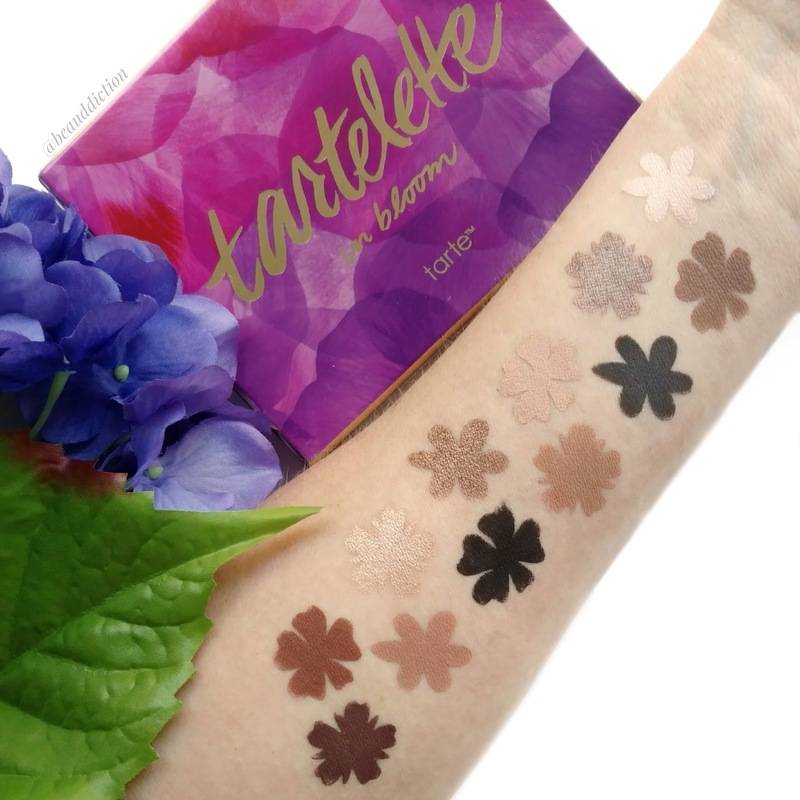 · Tarte Tartelette in Bloom ($46) This is my favorite palette of all-time and my most used. It’s the perfect neutral, everyday palette with both warm and cool tones, matte and shimmer finishes…and it’s also really versatile. you can create so many looks with this from really basic and light, all the way to deep and smoky and everything in-between. The formula is highly pigmented and blendable and I just love this palette so much! Definitely worth getting if you don’t already have it. 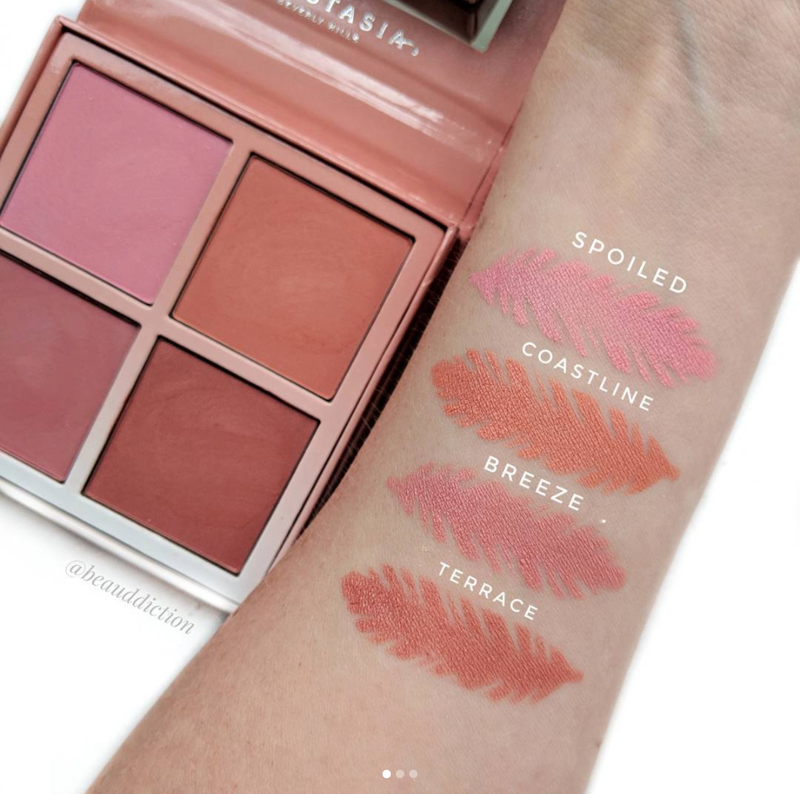 · Anastasia Blush Kit in Radiant ($30) Next up is the Anastasia Beverly Hills Blush Kit in the shade Radiant. I had originally purchased the Blush Trios over the summer and was a bit disappointed in the formula because it felt sort of dry and also the packaging because the pans were long and narrow and kind of hard to get a brush into. This one has a much better layout…larger pans and a nice mirror, plus the shades are beautiful! The formula feels a lot softer and silkier than the trios as well, so I’ve really been enjoying this one! 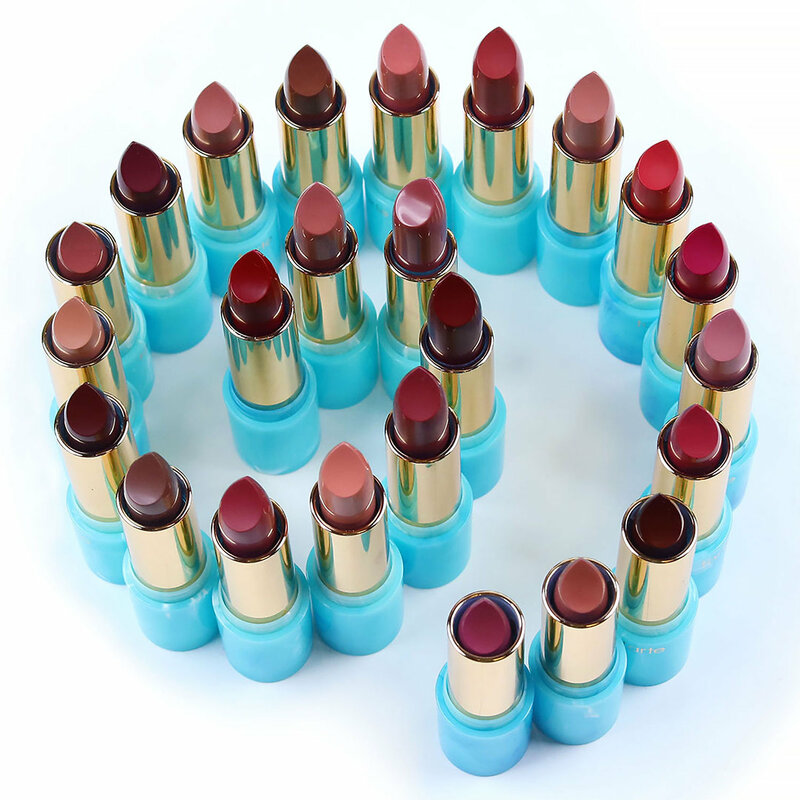 · Tarte Color Splash Lipstick ($21)- These lipsticks are super pigmented but feel almost weightless on my lips…I usually forget I’m even wearing them! They feel really creamy yet they don’t migrate outside my lip line. They go on so smoothly and don’t accentuate the lines in my lips or cling to dry patches…it’s just a really beautiful formula. They’re pretty long lasting (not as much as a matte liquid lipstick) and they do transfer a bit if you’re eating or drinking but it takes a while for them to wear off. All in all these are probably my favorite lipsticks right now and I can’t wait to get them in more shades. 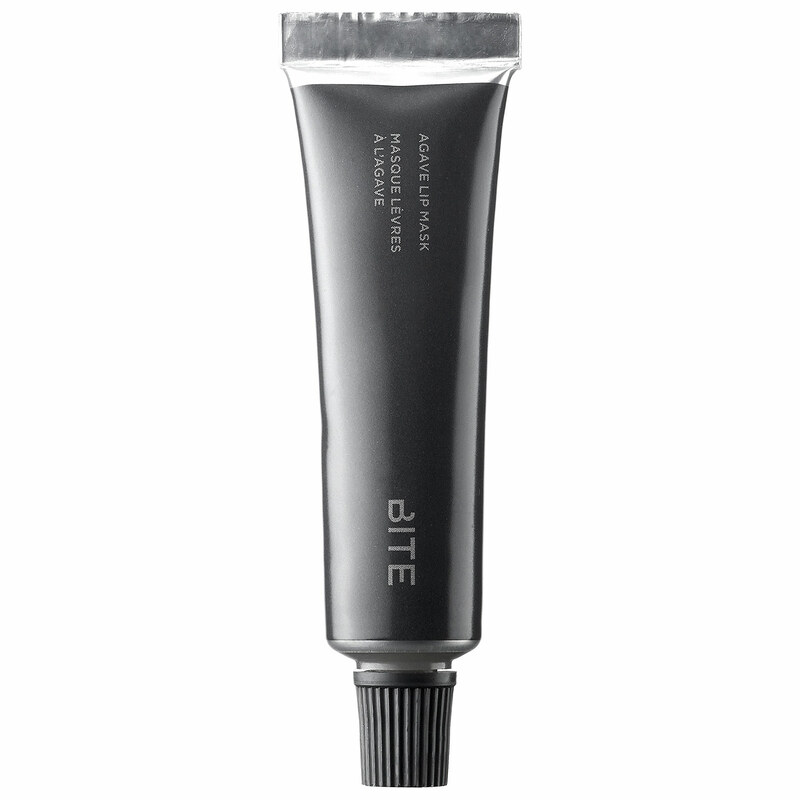 · Bite Agave Lip Mask ($26) There’s just nothing like this anywhere on the planet for dry lips…it’s my holy grail lip treatment and I’ve gone through about 3 tubes of this so far (and it lasts a really long time because you only need a little bit). It’s made with natural, food grade ingredients and has a delicious vanilla scent. It’s so thick that it really stays put for hours…even during the day which really protects and heals your lips like no other. If I’m chapped, I can put this on at night and my lips are totally better by morning. I always stock up on this during the sale and it’s the perfect time beause we’re heading into winter. 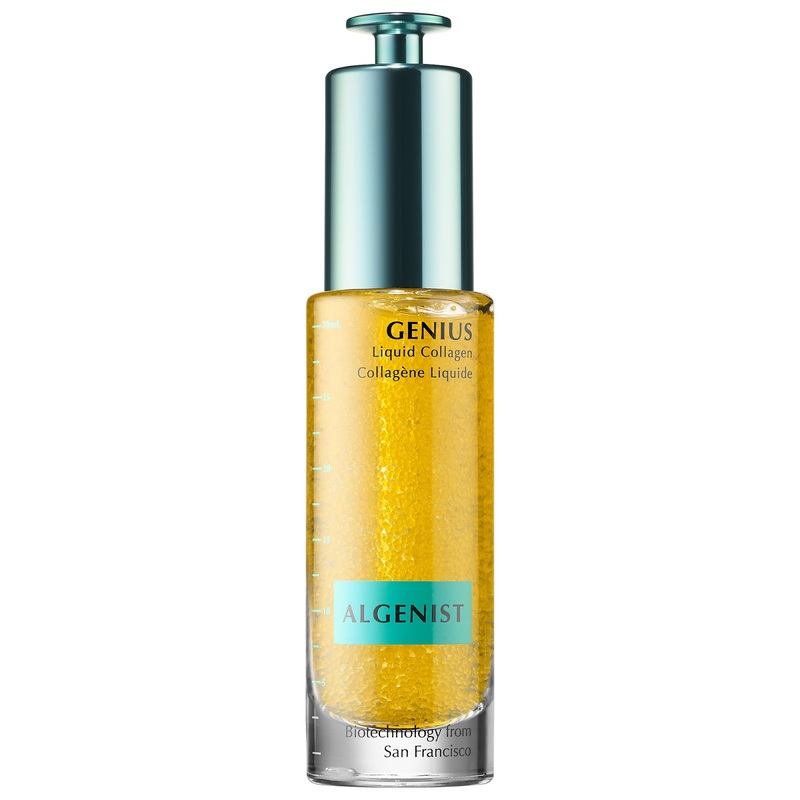 · Algenist Genius Liquid Collagen ($115)- This serum is pricey but it actually works! 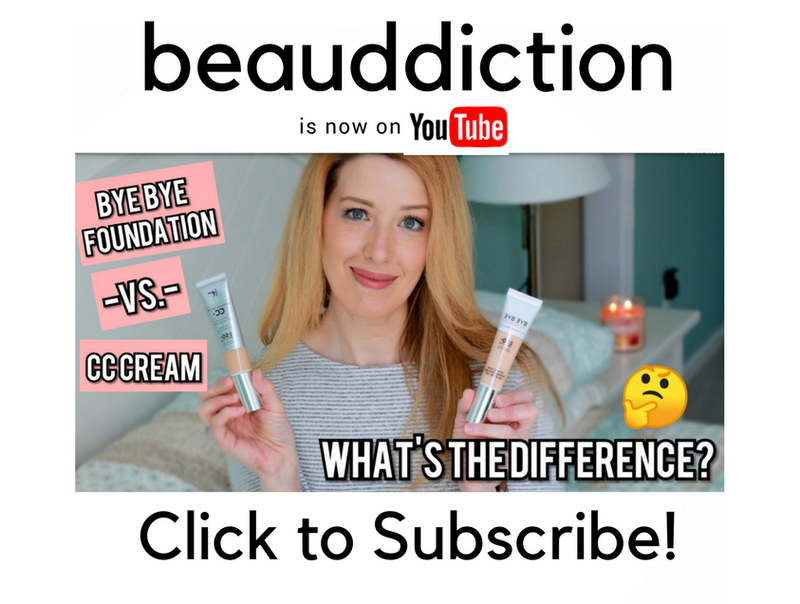 I mentioned it in my September favorites video as well as my Nighttime skincare video so I’m not going to go into it too much since you may have seen those already…but this is the first anti-aging product that actually reduced my fine lines within a few days to the point where I definitely noticed it. It’s really expensive but this is a great time to get it while it’s 20% off! 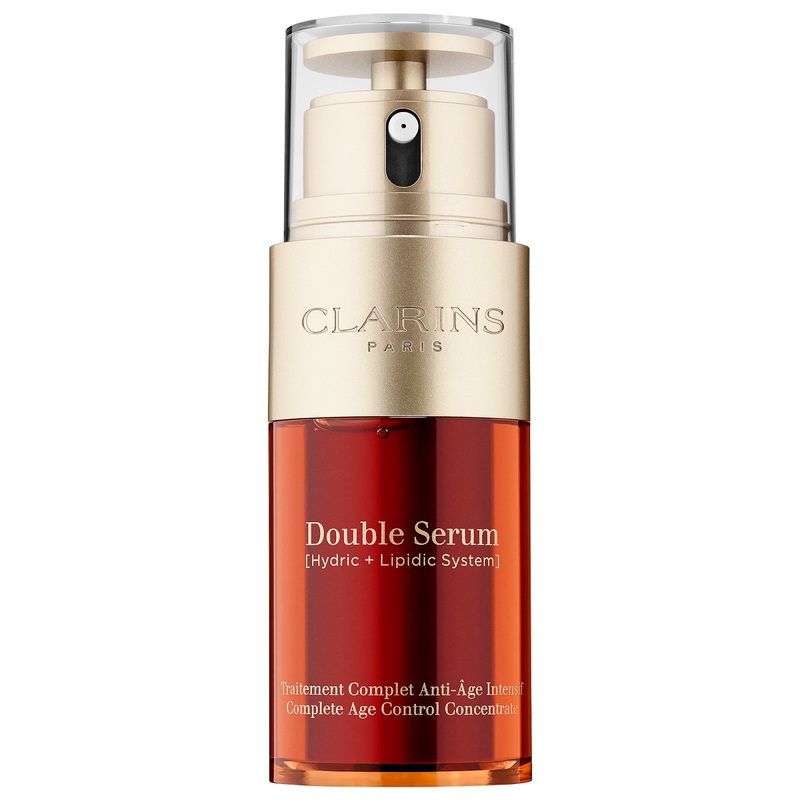 · Clarins Double Serum ($89)- Another skincare product I’ve really been loving is the Clarins Double Serum. This is the anti-aging serum I use during the day opposite the Algenist because it makes my skin look so glowy and healthy! Also, the texture feels like a light oil that sinks right in and makes my skin so soft and smooth…I love how makeup applies after using this because I don’t have any dry patches. 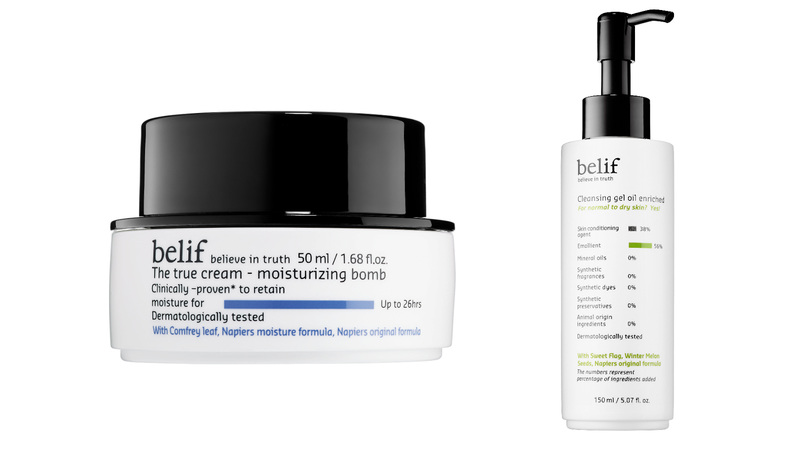 · Belif Moisturizing Bomb ($22-38) + Gel Oil Cleanser ($34)- I just discovered Belif products and I’m already obsessed…they’re fantastic for dry skin (at least the ones I’ve tried so far). The gel-oil cleanser is so gentle and doesn’t strip my skin or leave an oily film, yet it removes dirt and makeup completely. The Moisturizing Bomb keeps my skin feeling hydrated all day long, even when it’s cold outside and we’re running the heat non-stop (which we’ve already had to do here in new England). I definitely want to try more products from this line because these two have completely sold me on the brand! They also have some cute try-me kits for the holidays (see those here). 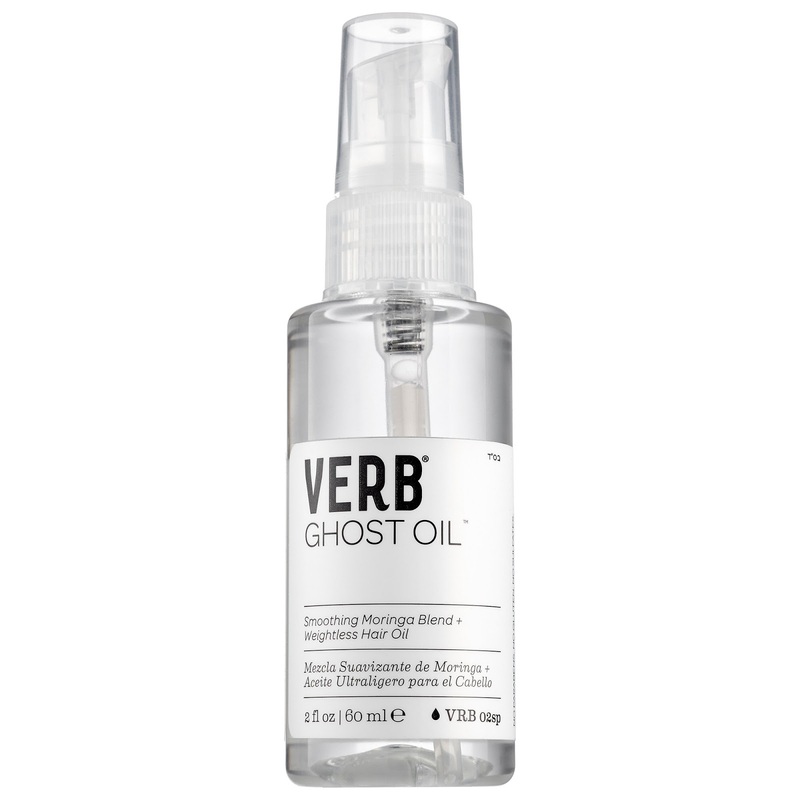 · Verb Ghost Oil ($16)- I try to stay away from hair oils and shine serums because they can make my fine hair greasy and weigh it down. But I heard so much hype about Verb Ghost Oil I decided to give it a try and I'm so glad I did! It adds the perfect amount of shine/frizz control without any weight. You can use it on wet hair before blow drying and/or afterwards to add shine and control frizz. · Clarisonic Smart Profile ($349)- This is one of those big ticket items that makes sense to wait for a sale like this to buy (since you'll save around $70 with the 20% off). I've had mine for a few years now and when I bought it, they only had the facial cleansing brushes and the body one (which I use every single day in the shower...so much more convenient than a scrub to exfoliate!). Now they also make a foundation buffing brush and the Uplift attachment, which is supposed to firm the skin and help reduce lines and wrinkles. I just got the foundation attachment for mine and will be reviewing it soon! 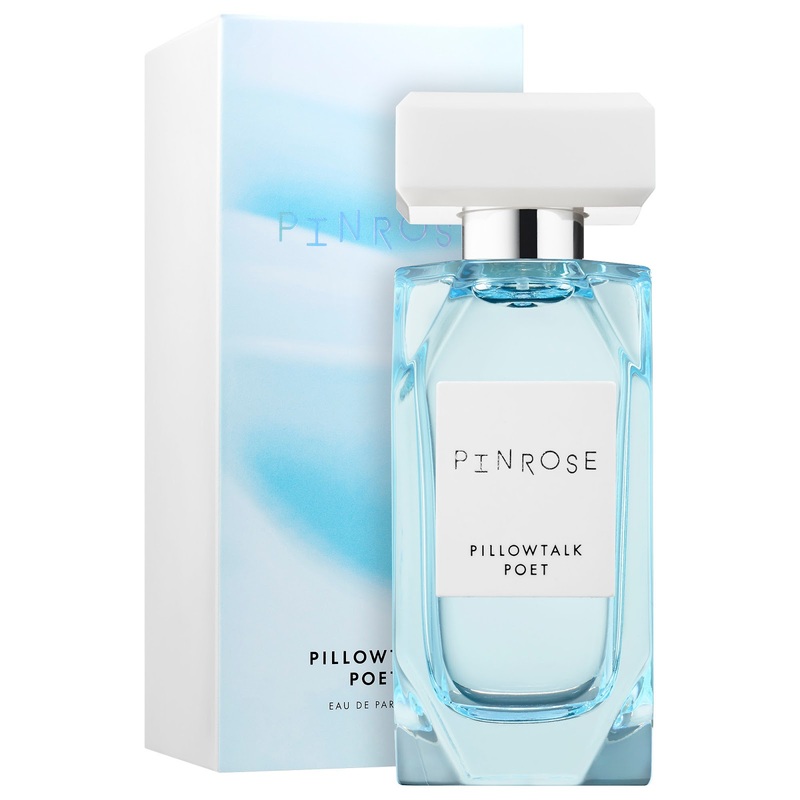 · Pinrose Pillowtalk Poet ($65)- This has been my favorite fragrance since the summer! It's super soft and cozy, so it's not the kind of fragrance that enters a room before you...most people will only smell it if they're right next to you or giving you a hug. It smells like warm skin mixed with clean laundry, that's the best way I can describe it. It actually reminds me of when I was younger and my boyfriend used to leave a sweater at my house. I could smell the fresh laundry detergent mixed with traces of his cologne and this perfume reminds me of that! It's not the most long-lasting scent, but I also recently picked up a product called Fragrance Lock (get it at Ulta here) that helps perfumes to last longer and I definitely notice a difference! So that's everything! What did you get during the sale? I'd love to hear about it! Love this, thank you so much for posting! 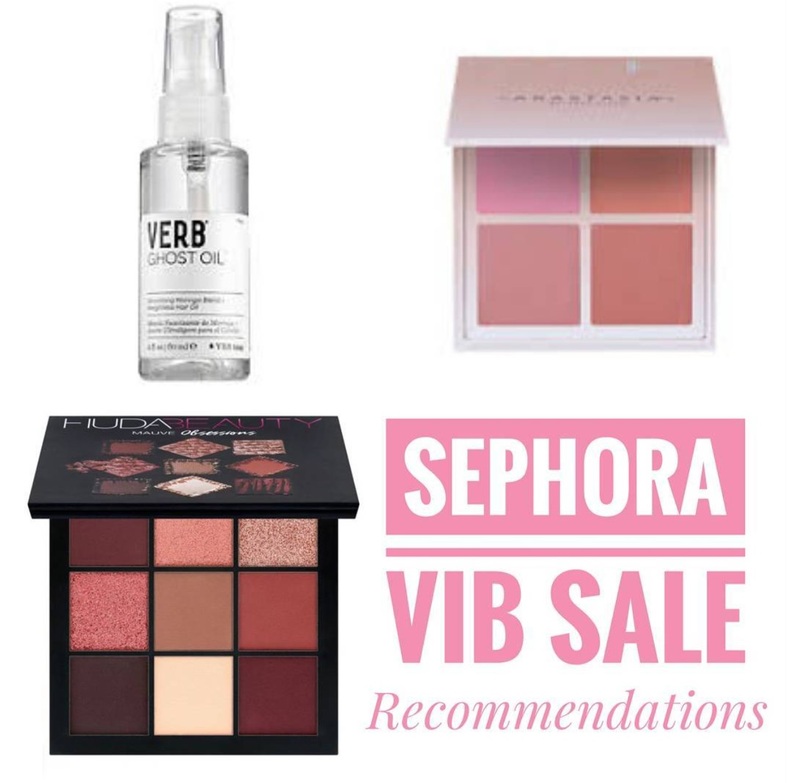 I already added the Huda Beauty Mauve Obsessions and ABH Blush Kit to my cart, and I'm thinking about the Ghost Oil too! I need those little Huda palettes in my life! I am also going to check out Belif products and Pillowtalk Poet. I saw that the Pinrose fragrances come in little gift sets so I may buy one of those and try several of them (just in case PP doesn't work out for me). Black Friday/Cyber Monday Deals Mega-Thread!